News of a Pride March in Windhoek, Namibia appeared as a bolt of lightning. This remote, sparsely-populated nation on the south-west edge of Africa is a neighbor to LGBTI activism hotbeds like South Africa and Botswana, but rarely makes international headlines for its efforts in this arena. 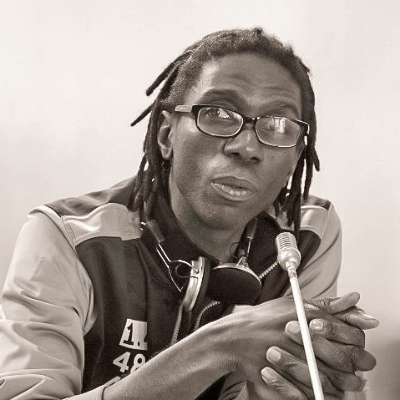 We wanted to know more about this sudden show of community organizing and found Friedel Dausab at the center of this and other LGBTI activism in Namibia. Following a series of hate crime attacks, members of Namibia’s LGBT community took to the streets of the capital Windhoek for a Pride march on Saturday, July 26. Organised by Out-Right Namibia, the procession through the city’s main road, Independence Avenue, included around 200 participants, who were escorted by the police. The parade was part of the We Are One advocacy week, which included workshops, discussions, fundraisers, health screenings, live performances, a “lip sync battle” and an afterparty. The week-long line-up of events concluded on Sunday with a “rainbow church service”. Originally planned to take place later in the year, the march and We Are One advocacy week was moved forward after a well-known transgender member of the LGBT community was attacked at a restaurant and fast food store in the space of a week.